If you are in Boston, you should know a lot of places to drink coffee on the go. 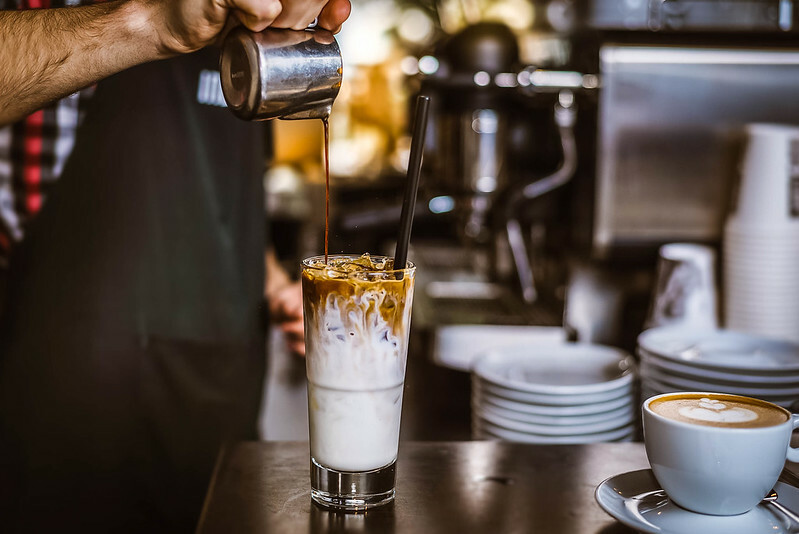 What is the perfect cafe for you? There are many different criteria to define the most perfect place. Traditionally the best cafe is defined by the destination from your home, fast and quality service, online orders and tasty coffee. Everyone has its own special list to have a snack there. This is mostly prerogative for locals. They know many interesting and worthy places to spend time. So, looking for the best place to linger over drink with your friends or buy some coffee to take away, you may hire a car by Rental24h.com in Boston and drive to the district of Cambridge, Harvard or central regions. Pay attention to the smallest cafes. They are mostly special. The name of this cafe comes from the address. This is not a small cafe but a big food court where you can comfortable drink hot espresso, cold beer, donuts, sandwiches, light breakfast, bakery and many other things. This cafe is situated in the region of Spring Hill. You will definitely need some coffee after a long and joyful walk around the hill. You are offered to drink espresso, latte, macchiato, fresh newspapers and sandwiches. How about the spinach pie? What a prefect morning you have! This a real coffee house, but not a typical cafe. You can find this place by the strong coffee aroma, floating around. You can buy a cup of coffee to drink or a pack of perfectly-fried coffee seeds to make coffee at home. Area Four is mostly famous of its pizza. Are you surprised? This place is still attractive for all coffee lovers. There is a wide assortment of espresso drinks, bakery, cookies, home-made sandwiches. The cafe works from Monday till Friday from 7 a.m. till 6 p.m. it also works on Saturday and Sunday from 8 a.m. till 4 p.m. It is difficult to find any other place like this to drink tasty coffee, cold or hot, and forget about the outer world. The wide variety of drinks and bakery are available. There is not Wi-Fi access so, no one will bother you. There are two coffee houses of this chain in Boston. Barrington offers to drink hot or icy coffee, aromatic espresso, coffee drinks of different tastes, sweets and fresh bakery. The cafe was closed and restored after the fire in 2015. The building was destroyed a lot. It was opened again in 2016 with the new menu, cozy armchairs and tasty coffee. Nothing is left from the heavy smoke and big fire. 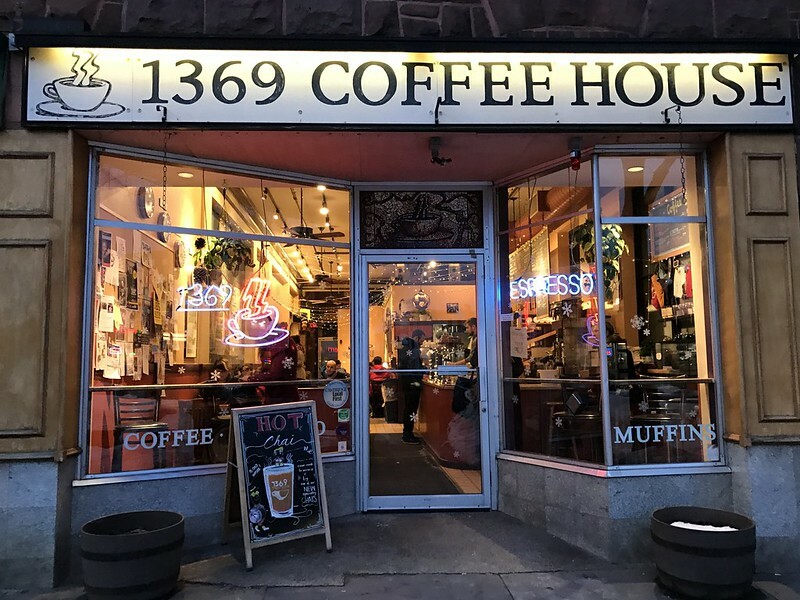 This coffee house is placed on Commonwealth Avenue to attract students from the nearby Boston University. 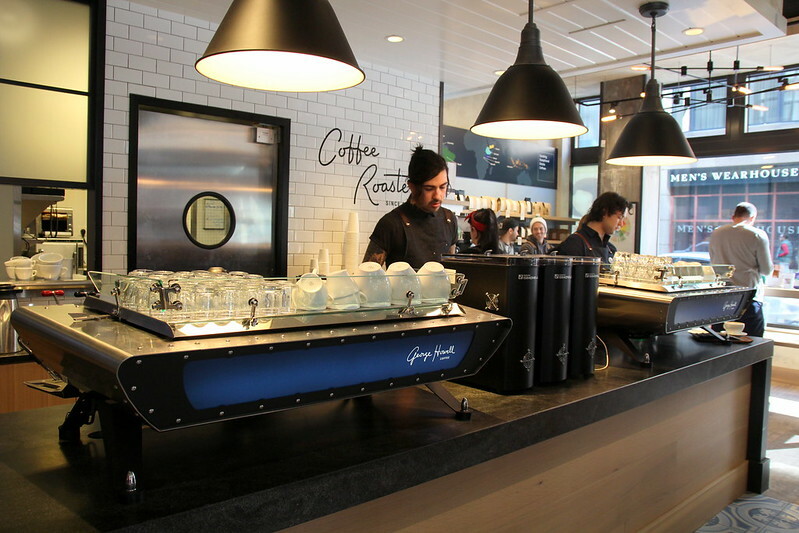 The Blue State chain is specialized in making coffee of different tastes and temperature. There is also a shop to buy the coffee seeds or milled coffee for your home. It is rather comfortable practice for the small coffee houses to have a shop at the same building. There are three cafes of this chain in Boston. It offers the menu of sandwiches, bakery, sweets, espresso and other coffee drinks. There is special Thursday menu, vegan menu, donuts menu of different tastes. If you like coffee, you should go there. You can also taste some tea or other drink. Do you want something for coffee? You may buy some bakery and other sweets that are usually attractive for coffee. This lovely cafe is situated in the center of Brighton region. It works the full day, offering the wide choice of tea, coffee and coffee drinks. Traditionally, Cafenation offers the free Wi-Fi for all guests. This is a good place to have rest, work or study. This interesting place is situated in the region of Harvard Square. It is full of espresso drinks, hot or cold coffee drinks, tea sets, icy drinks. You can see lot of students here on weekend. Welcome to Curio Coffee! The small cozy shop attracts you with aromatic coffee and fruit wafers. The cafe is comfortably situated on the Cambridge Street to be good for everyone who’s passing by. This is an old cafe that is situated in Cambridge. This is not only a cafe but a small restaurant that always welcomes you for lunch or dinner. You can order a soup, sandwiches, bakery, tea, coffee and other drinks. Absolutely amazing place to offer a wide choice of coffee drinks, tea and other hot and cold drinks. You may order sandwiches, fresh bakery, bread and other sweet things for your coffee. There are six shops of this coffee chain in Boston. Flat Black is a popular coffee brand in America that makes tasty drinks and provide the successful coffee business by opt and retail. This high quality good is delivered all over the world. This is a good place to enjoy your hot aromatic coffee, home-made cheese, free Wi-Fi. You can spend time with your friends or stay along to work and study. This is a special place to watch the process of making coffee. Actually, you may choose any drink you like, tea, espresso, latte, etc. Want some food? You can order something for breakfast or dinner. The assortment of dishes is wide. The free Wi-Fi is available. Boston is huge! 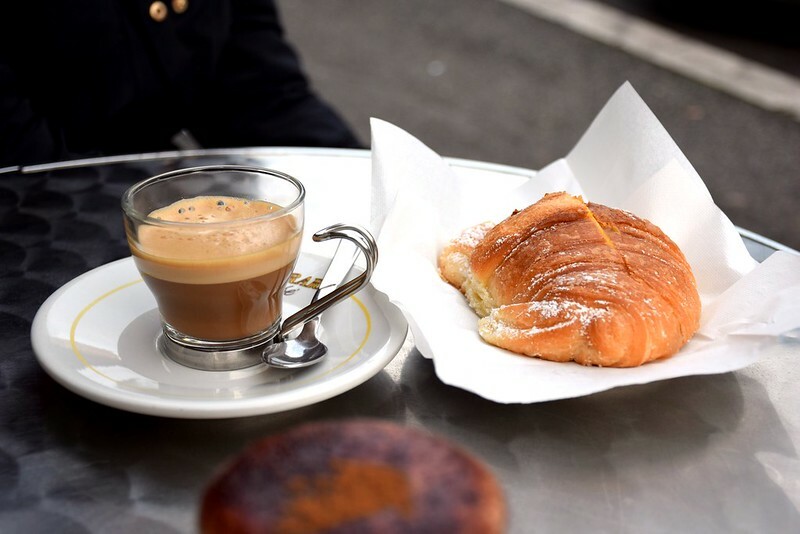 There are many districts and each of them boasts its own special places to eat fast and drink your espresso. You shouldn’t go out of your car!